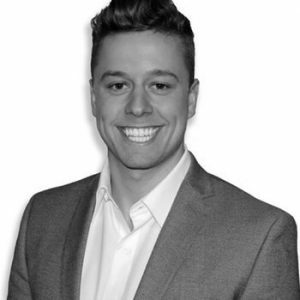 Ian joins PDX Property Group as a recent graduate from Oregon State University. His time at OSU was spent in athletics as a student athlete as well as attending business/economics classes. After graduation he wasted no time and obtained his real estate license a month after graduation. His drive and care for the people he works for is contagious and strives to provide the most pinnacle experience for his clients.